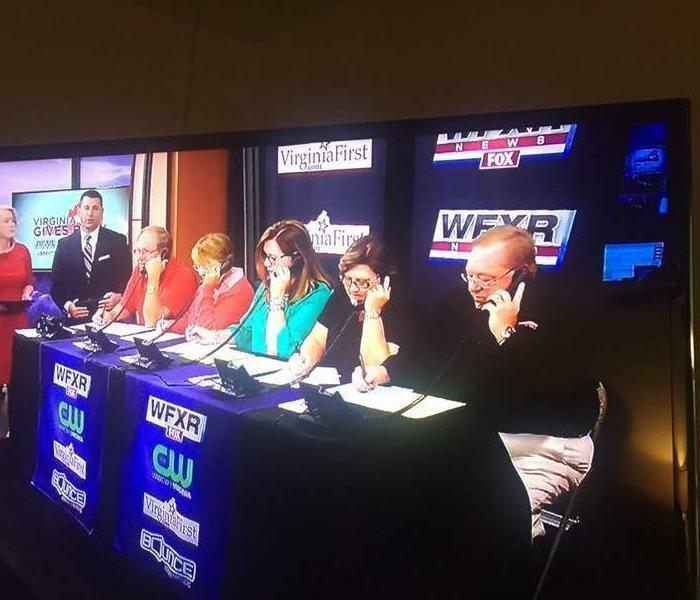 Quinn & Lisa Mongan, owners of SERVPRO of Roanoke, Montgomery & Pulaski Co., answering phones for the Red Cross telethon raising money for Hurricane Relief. Help support your First Responders Scholarship fund! 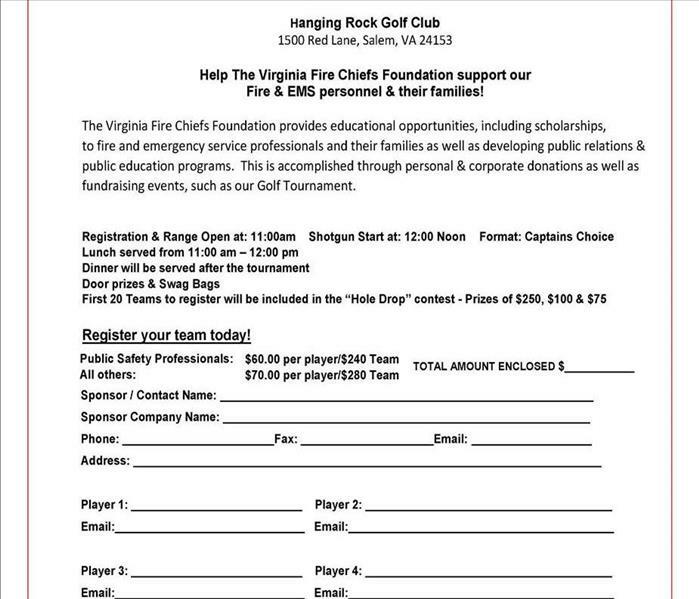 Show your support for our Fire & EMS by participating in the Annual Golf Tournament on October 13, 2017! 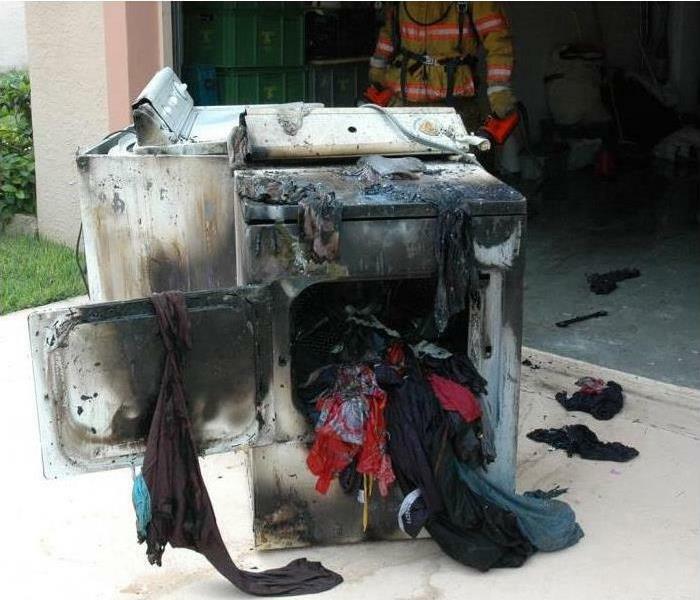 There is a discount for First Responder's and a low price for all their supporters. 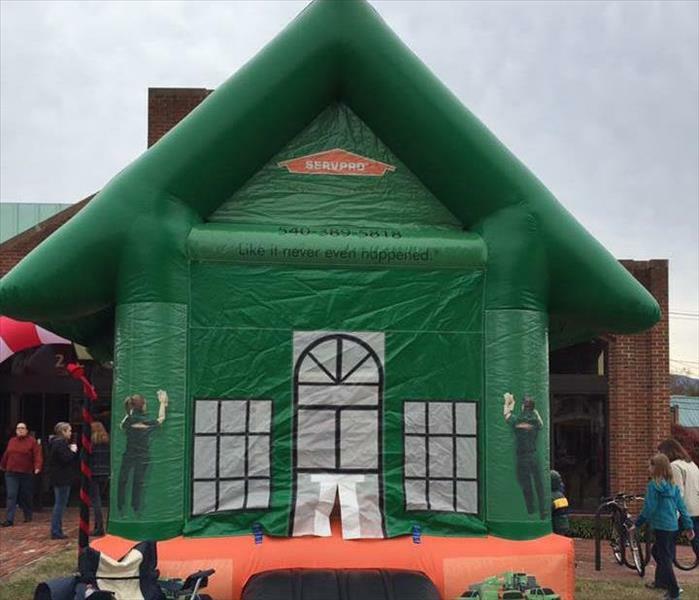 The YMCA hosted a Healthy Kids Day at the Salem VA location. 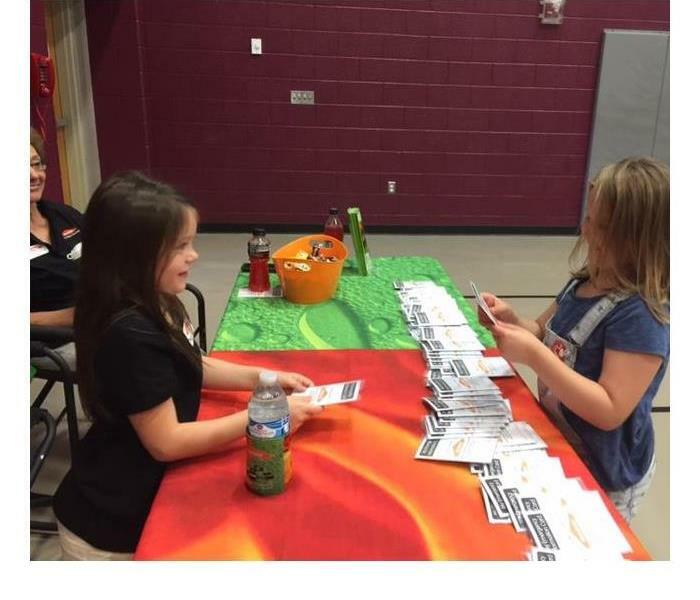 SERVPRO of Roanoke sponsored and provided Child Identification Kits to all the children in attendance. 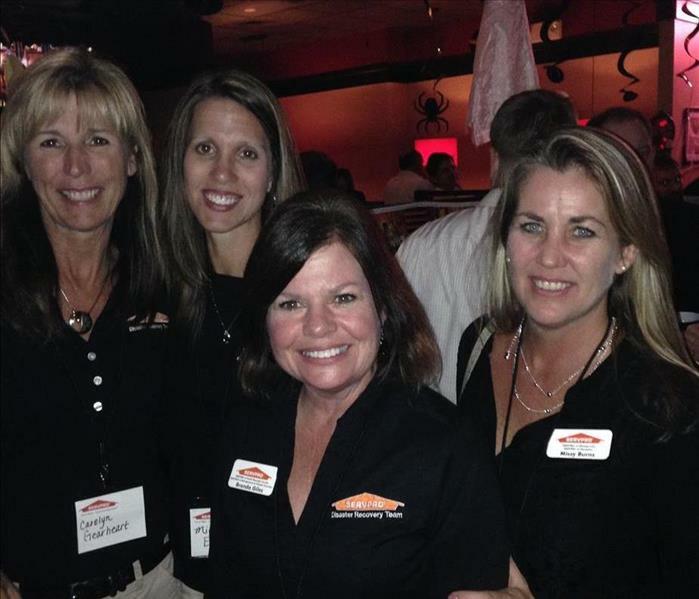 We even had a smallest SERVPRO Marketing Rep in attendance to help keep all our new friends safe. We were honored to sponsor an event for our local claims adjusters, presented by Dr. Ray Shelton, National Center for Crisis Management. 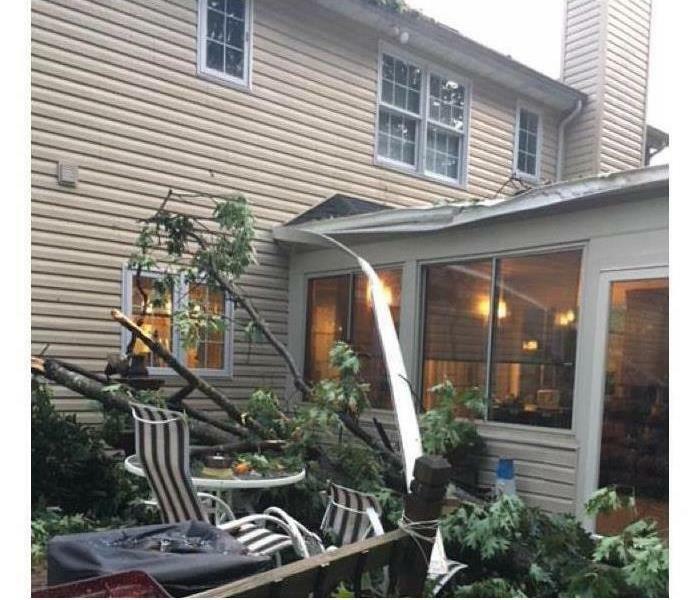 Adjusters learned a new approach to Customer Care, after dealing with a traumatic event. 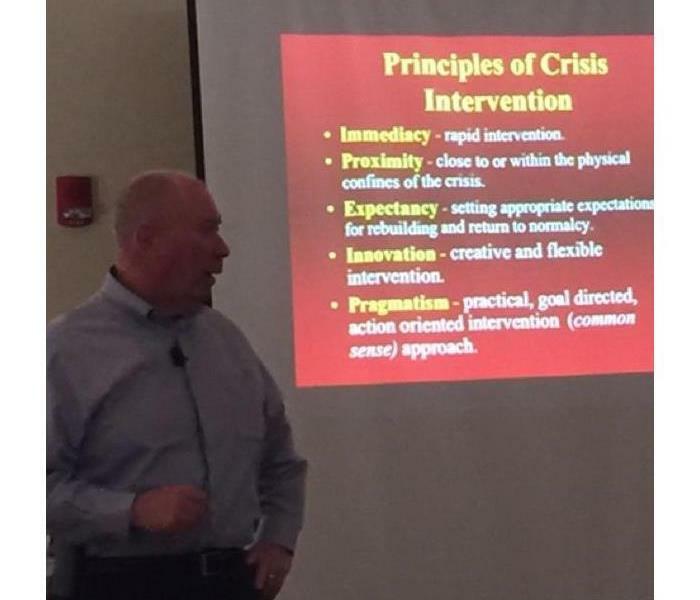 Dr. Shelton even spoke on the adjusters "well-being" after working storm events and the trauma they can endure. 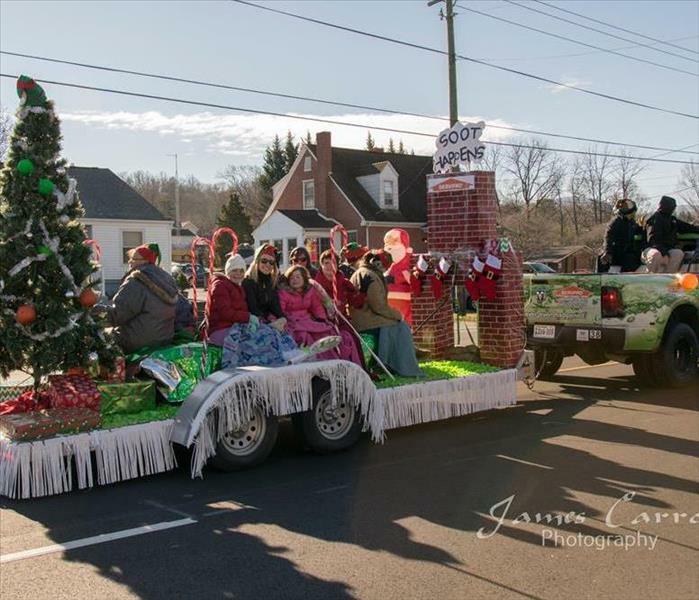 Roanoke Counties First Christmas Parade! Happy Holidays! We had a great time seeing all our friends and associates at the Virginia State Claims Association Leadership Conference held in Virginia Beach! The key note speaker was Kevin Brown of SERVPRO! 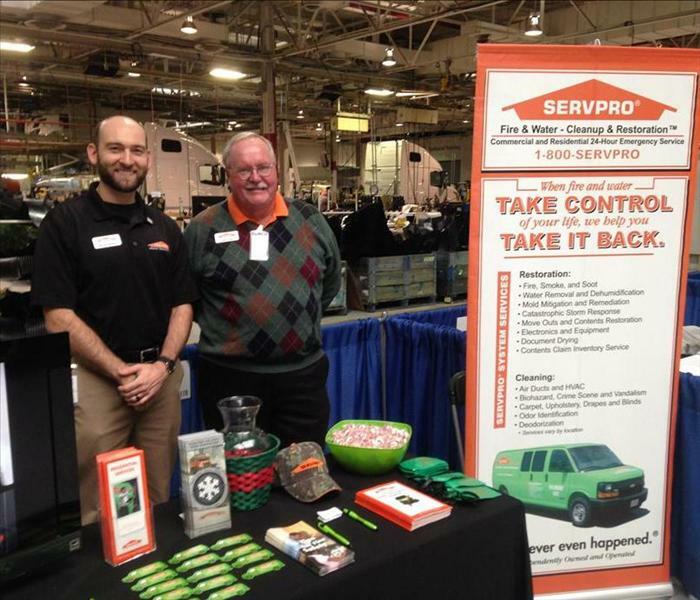 Mason Walker and John Tutle at the Pulaski Co Chamber of Commerce Business Expo, December 2013. 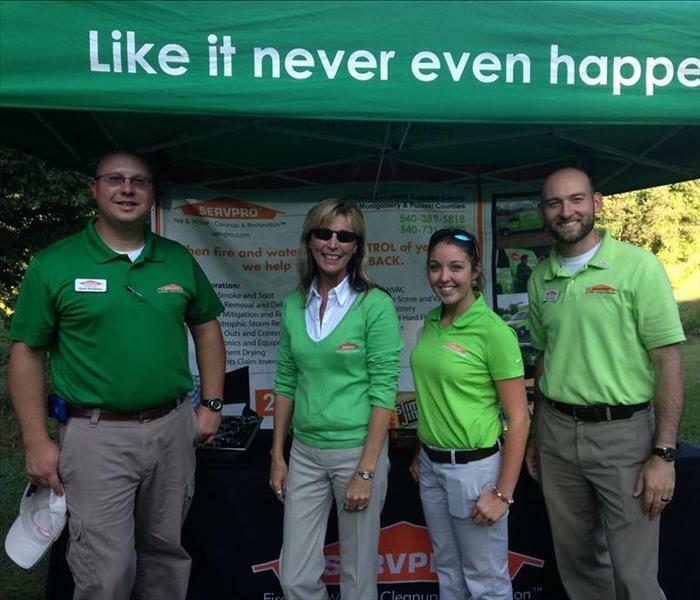 SERVPRO Sales & Marketing reps welcome golfers from across the state at the VA State Claims Golf Tournament on Sept. 26 at Hunting Hills Country Club and provided refreshments and green and orange golf tees. From L-R Clark Goodman, Carolyn Gearhart, Samantha Lucado and Mason Walker. 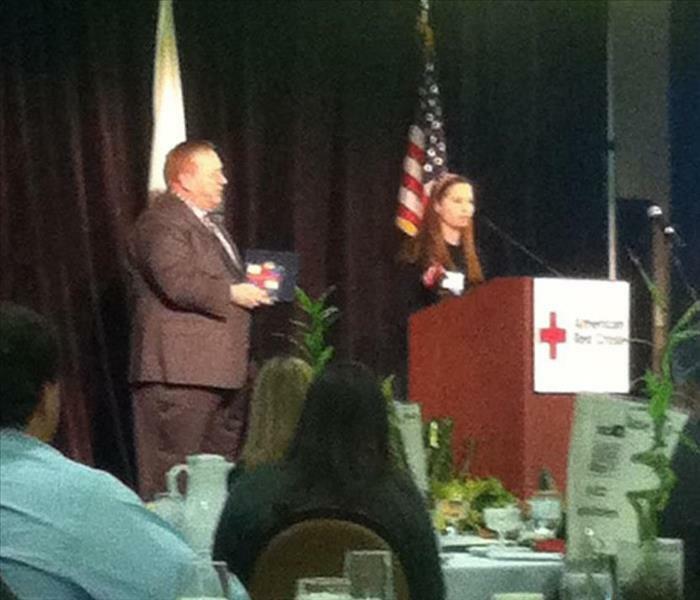 Pictured here is Quinn Mongan, President of SERVPRO of Roanoke, Montgomery & Pulaski Counties at the American Red Cross' "A Celebration of Heroes" in Roanoke. 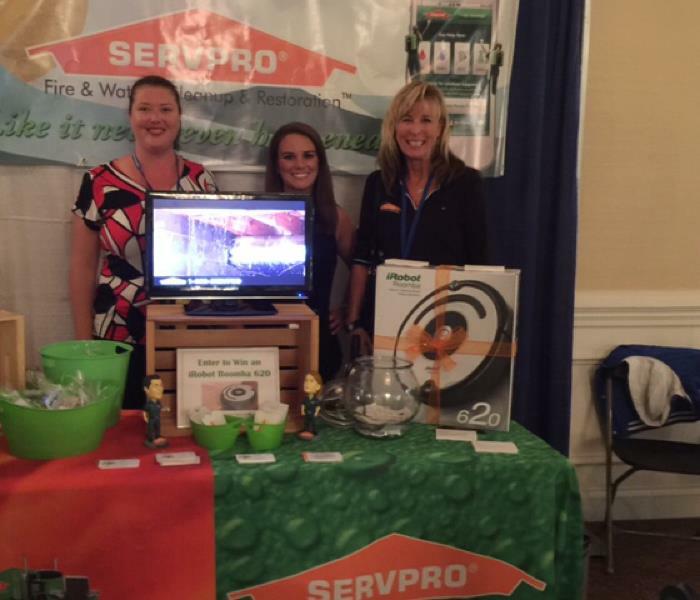 SERVPRO was a sponsor of this event.